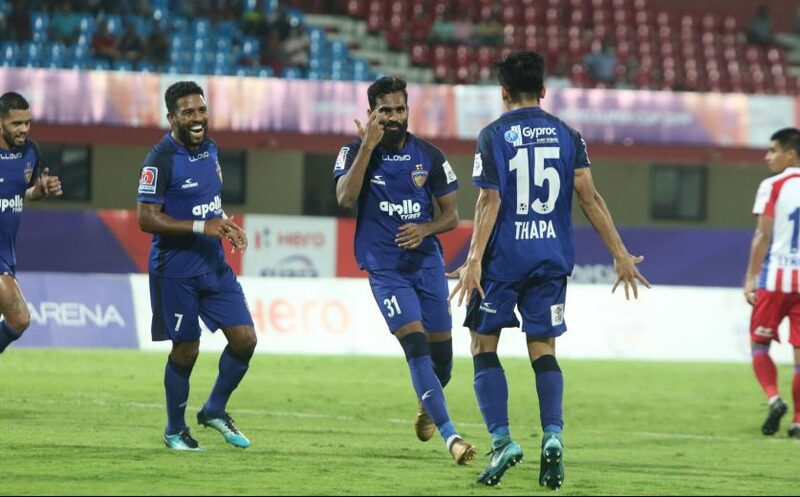 Chennaiyin FC beat arch-rivals ATK 2-0 in the second Hero Super Cup 2019 semi-final at the Kalinga Stadium in Bhubaneswar to progress to the final. 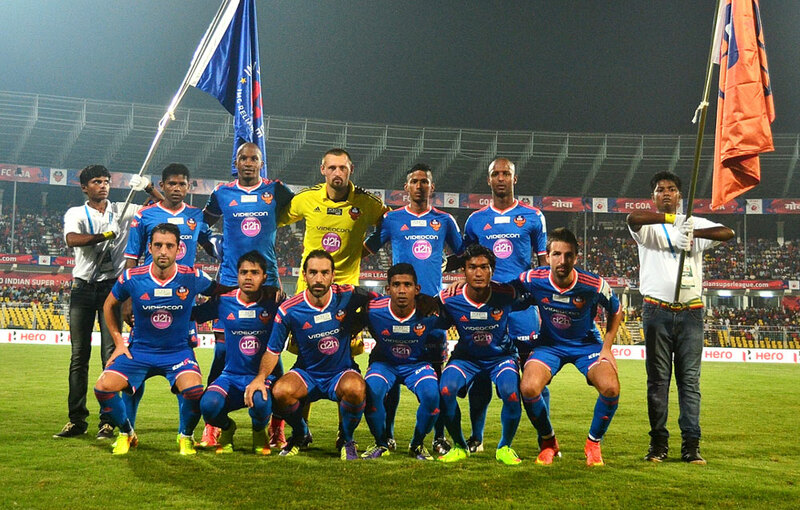 John Gregory’s men will face FC Goa for the title on April 13. 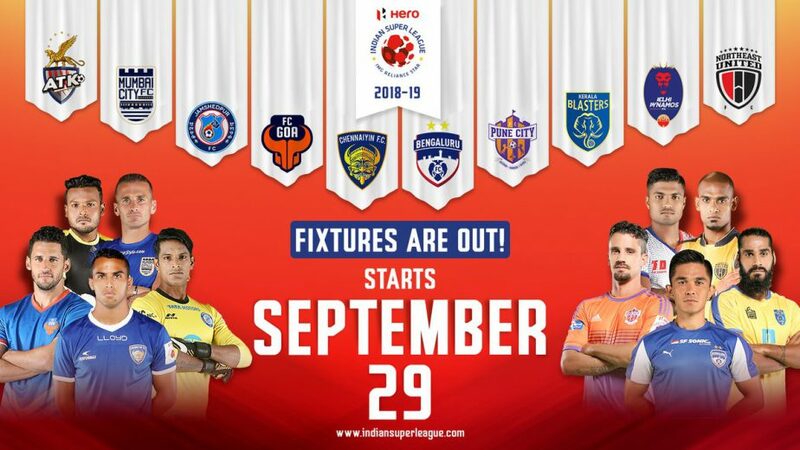 ATK head coach Steve Coppell opted to bring back Edu Garcia into the starting line-up in place of Everton Santos, who started in the last match against Delhi Dynamos FC. Eugeneson Lyngdoh also came in for the suspended Pronay Halder. 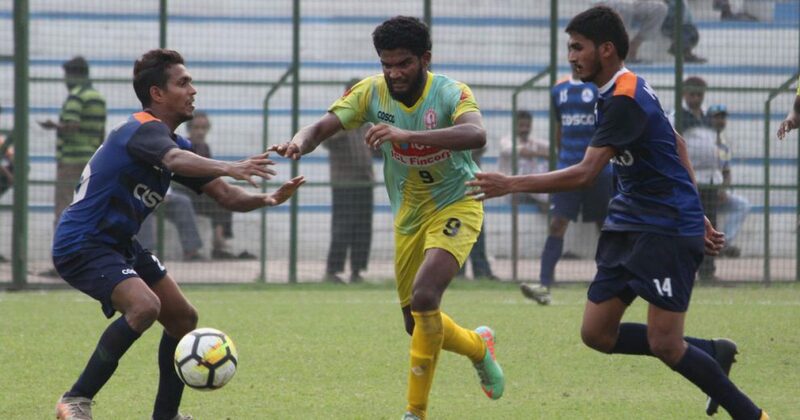 John Gregory, on the other hand, sprung a big surprise dropping star striker Jeje Lalpekhlua to the bench and reinforcing the midfield with Christopher Herd. The first half ended goalless, with Chennaiyin dominating possession. CK Vineeth scored with a header on the 50th minute to break the deadlock and put Chennaiyin in the lead. Anirudh Thapa doubled Chennaiyin’s lead eight minutes later and the scoreline remained unaltered till full time. 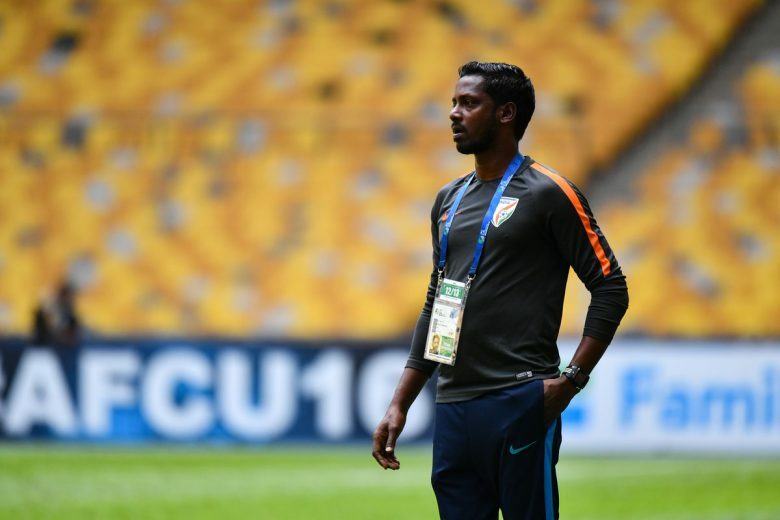 Despite the seemingly more defensive line-up, Chennaiyin showed more adventure early on and CK Vineeth was only inches wide from giving his team the lead on the seventh minute after Raphael Augusto fizzed in a delightful low cross from the left. Both sides kept creating half-chances but lacked the precision in the final third to score the all-important first goal of the tie. The first half ended with a 0-0 scoreline. The second half began on a similar note to the first, with Chennaiyin asserting their dominance on the contest right from the start. Anirudh Thapa twisted and turned down the left flank and hung up a teasing cross inside the ATK box for CK Vineeth to head in. The goal opened up the game with ATK throwing more men forward in search of equalizer. But the ploy ended up favouring Chennaiyin, who went on to double their advantage on the 58th minute. Gregory Nelson found himself with the ball near the ATK box after a well-executed counter attack and found Thapa in shooting position with a neat pass. The youngster made no mistakes and slotted in past Debjit with his left foot. Going two goals behind immediately forced Coppell into making personnel changes, coupled with Chennaiyin’s willingness to sit deep and defend their two-goal cushion, allowed ATK a little more of the ball. 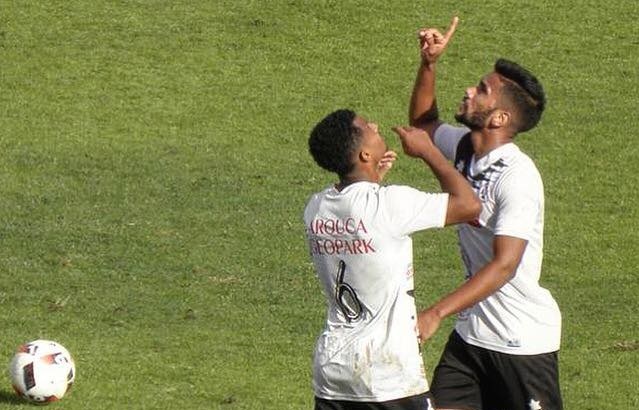 Karanjit Singh, who had next to nothing to do on the night, was probably worried for the first time on the 74th minute via a Lanzarote free-kick. But the custodian showed enough awareness to tip the Spaniard’s curling effort over the bar. The tie ended 2-0 in Chennaiyin’s favour. The young midfielder, for the second match in a row, bagged the Hero of the Match award for his fine performance. 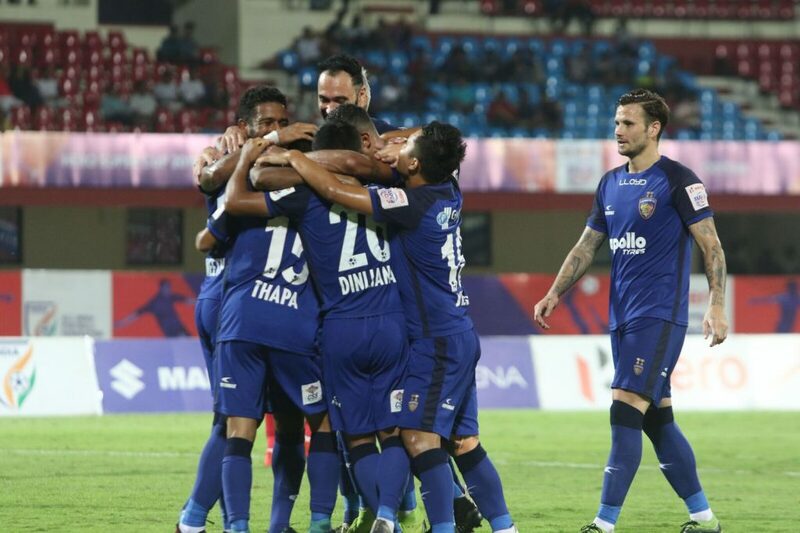 Thapa not only controlled the tempo of the match from the middle of the park but was also involved in both of Chennaiyin’s goals, assisting the first and scoring the other.